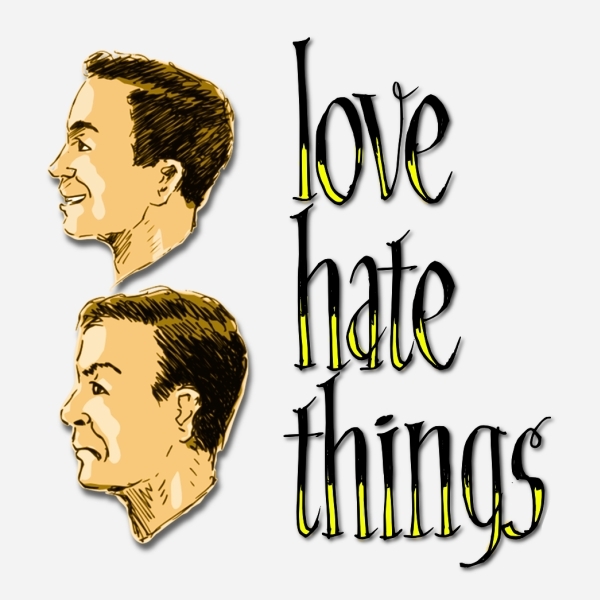 lovehate podcast 190: Whybook Isbook Facebook Suchbook Anbook Assbook? After hearing that Facebook.com is suing Teachbook.com for use of the word "book" in their domain name, I thought I'd combine this with some personal events of the day to discuss the concept of Awareness. A mixed bag hamburger combo brought to you by the Google Image Search algorithm. Not much to say here other than I just got back from following Phish around for four shows and thought my mind wasn't impacted too much until I saw this pic. I then realized I could see music and time and that my eyes were smiling. 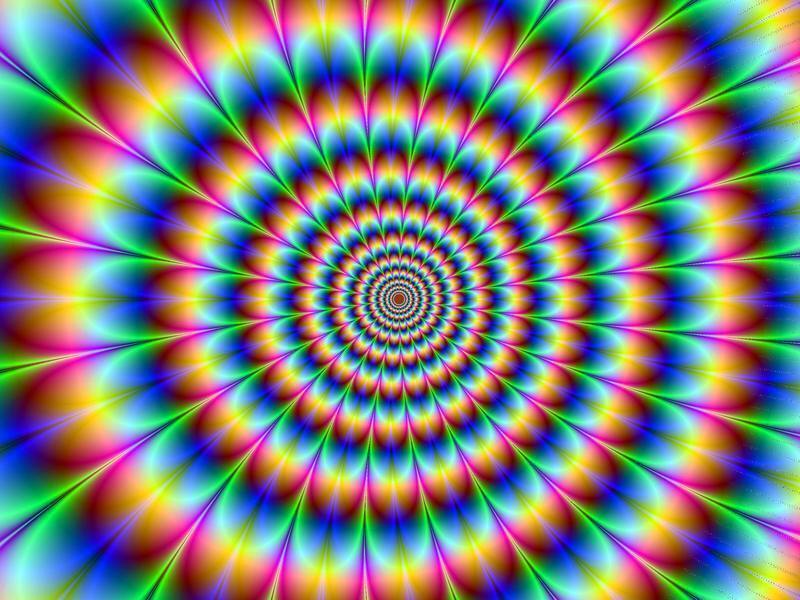 Does everyone get the same motion trip from this image as I do? Very cool. 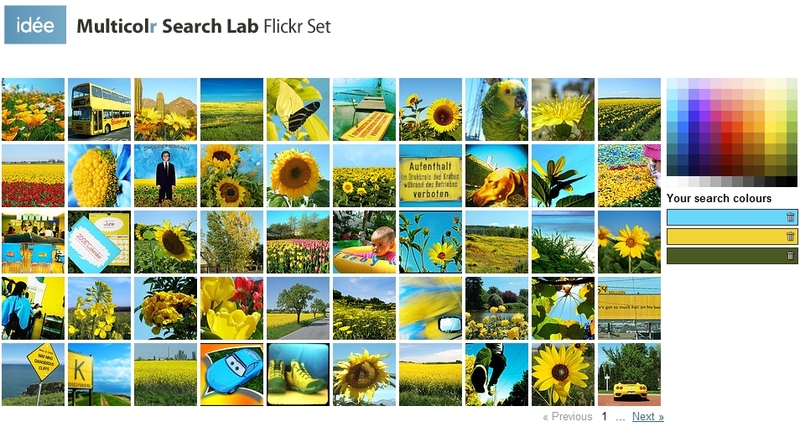 I'm sure some of you may have seen or used this site before, but Multicolr Search Lab (not a misspelling) is such a simple and cool use of the Flickr API, that I had to share it. 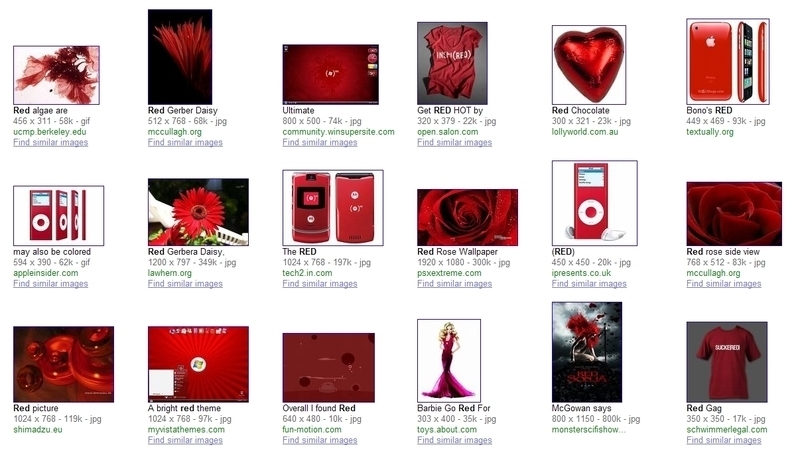 By clicking on a color swatch you see 50 matching Flickr pics. Great for building your own photomosaic. Even cooler is the fact that it modifies the link string so that you can bookmark your color combinations and come back to them later. With nine gradient shades of each color, the combinations a numerous. Hope you dig messing around with this as much as I do.